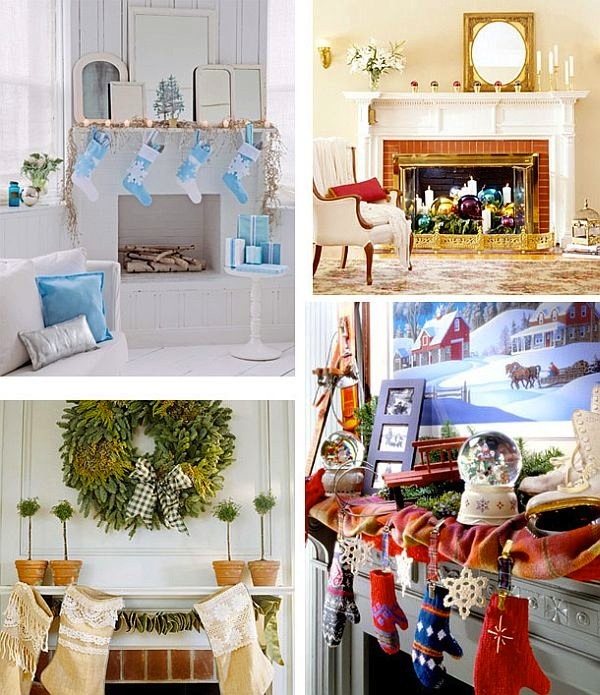 It's Holiday time to decorate homes the December season of Christmas festival and a new year is special for every person. 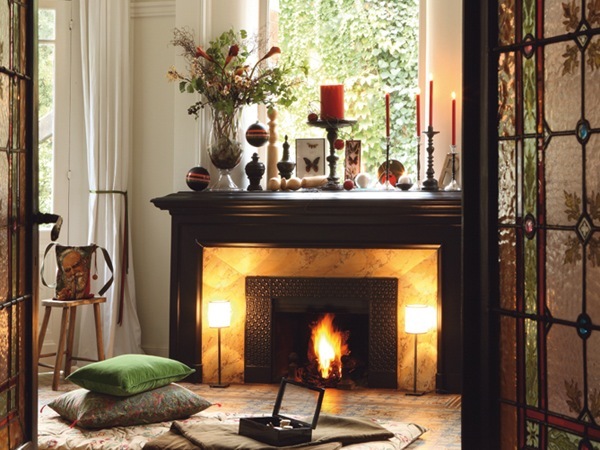 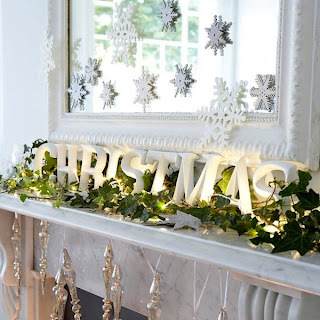 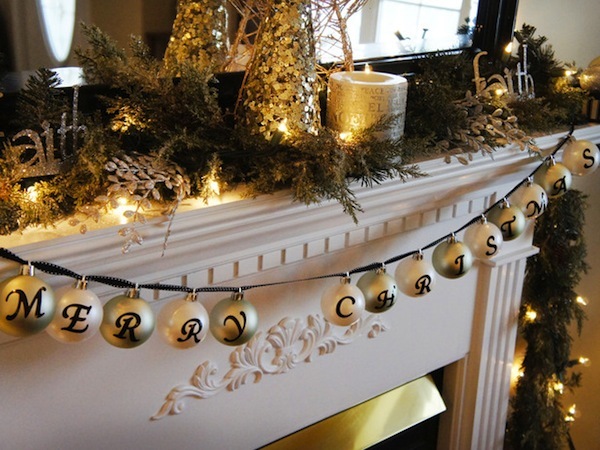 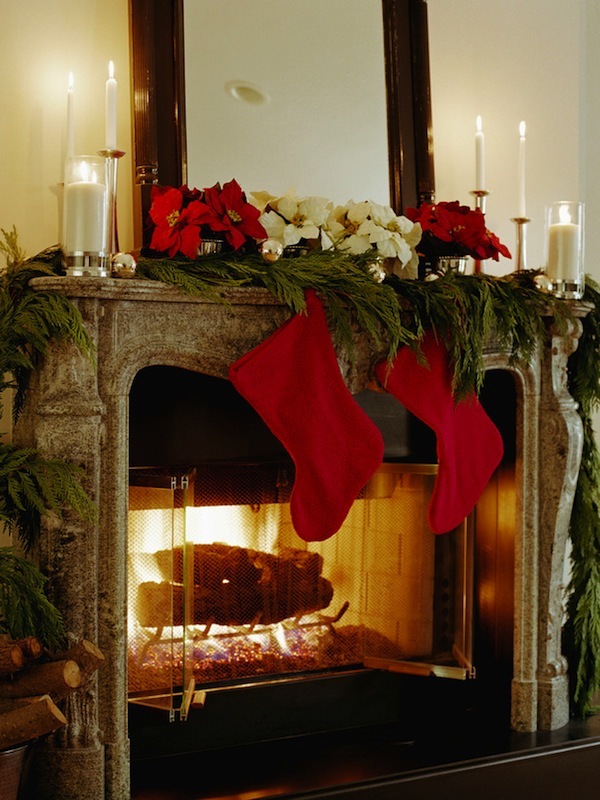 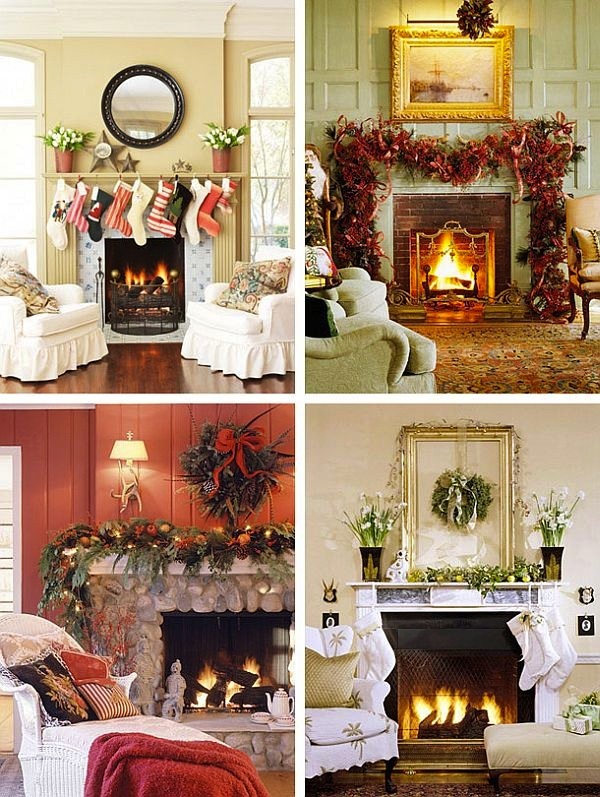 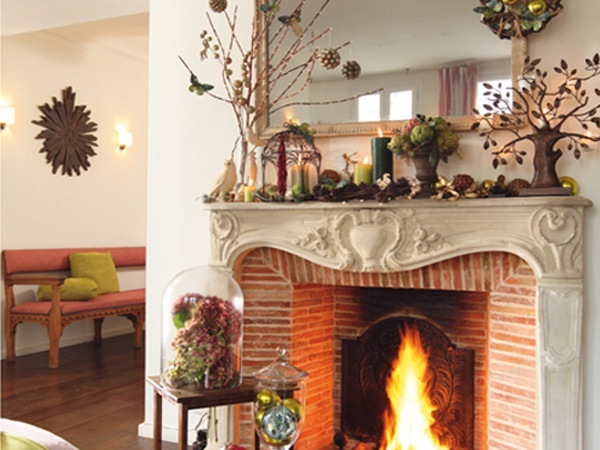 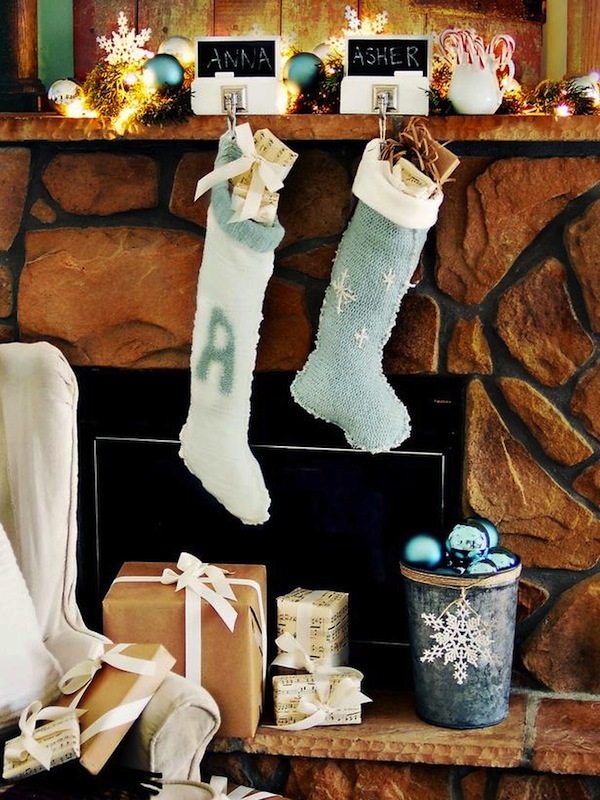 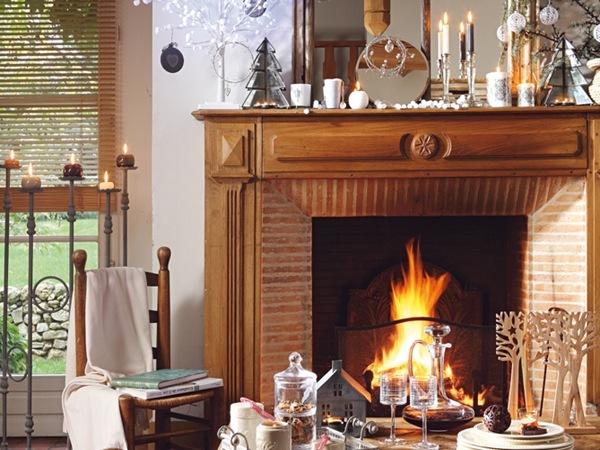 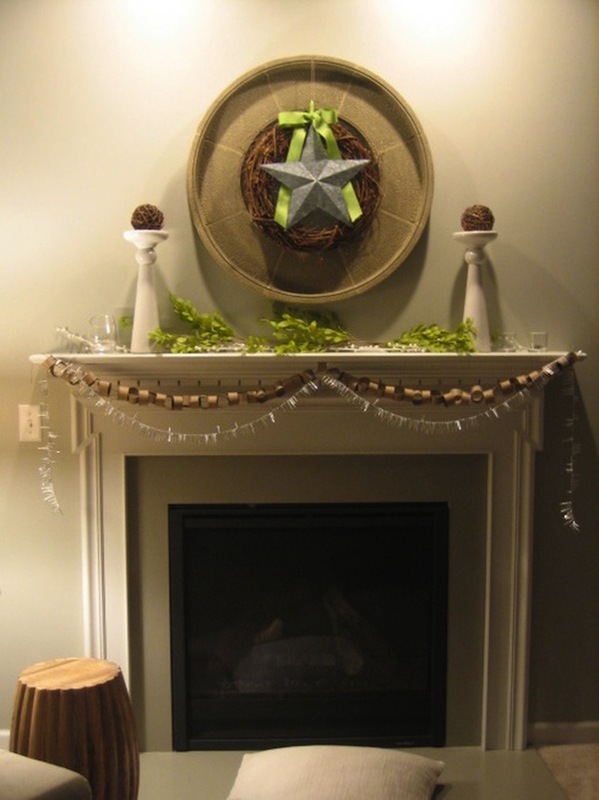 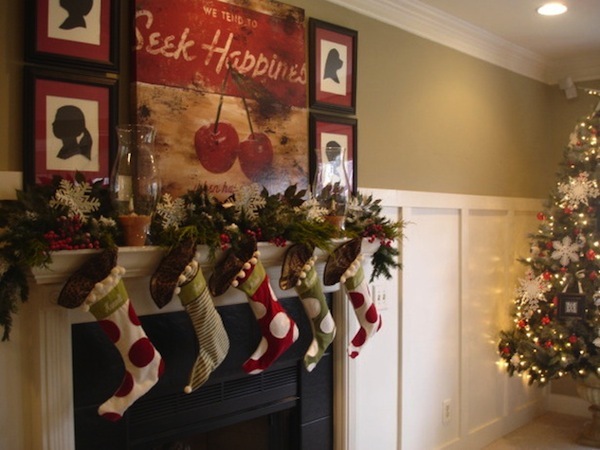 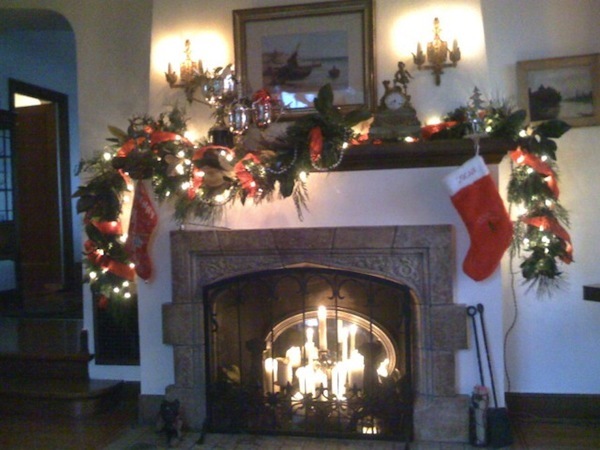 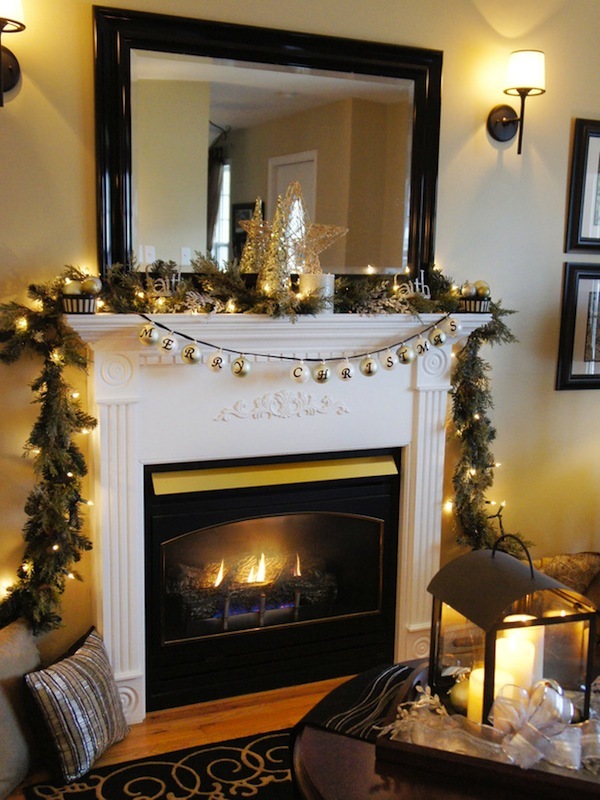 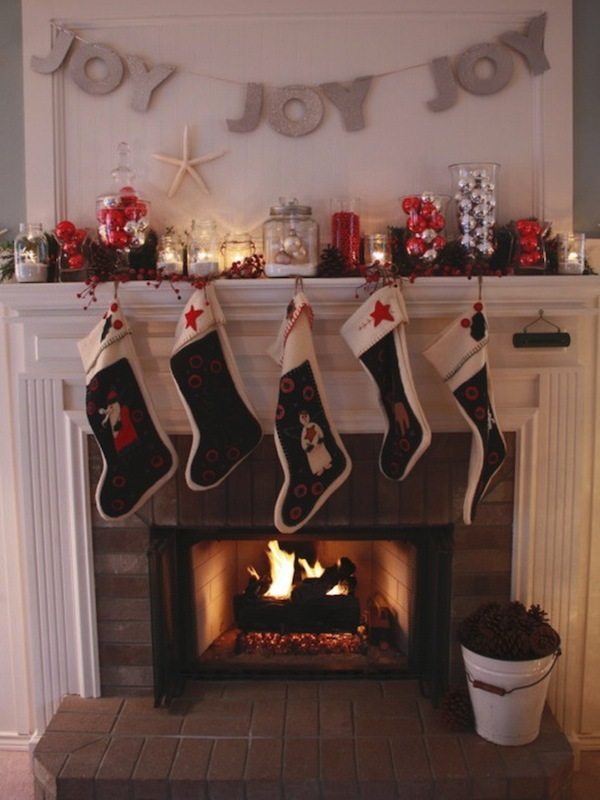 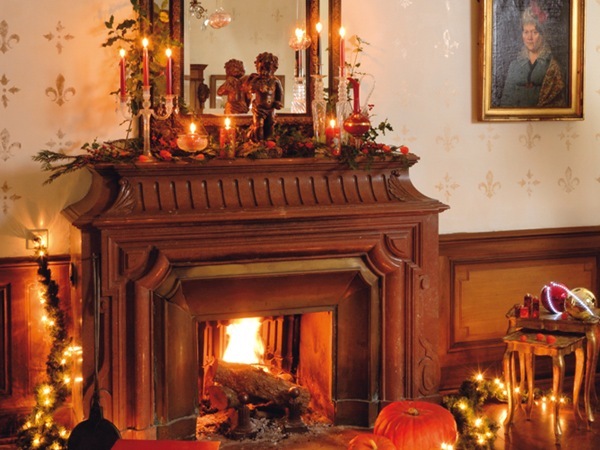 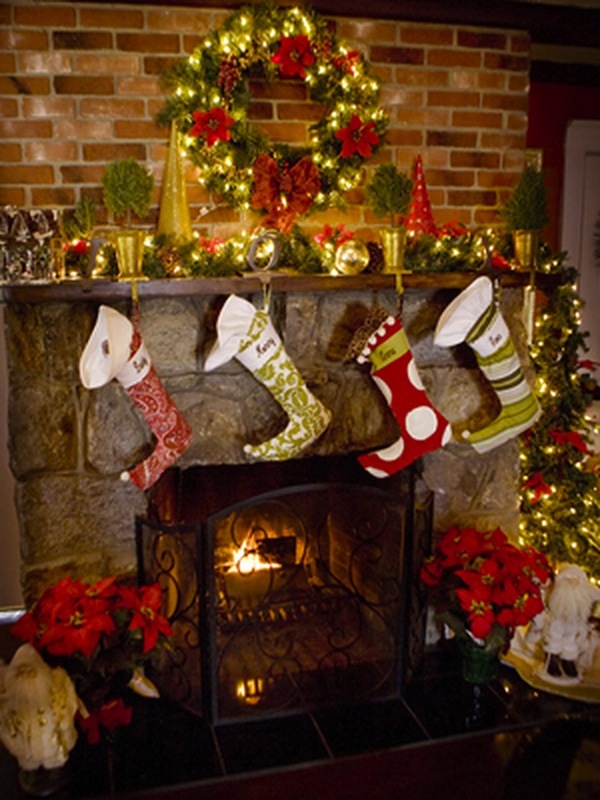 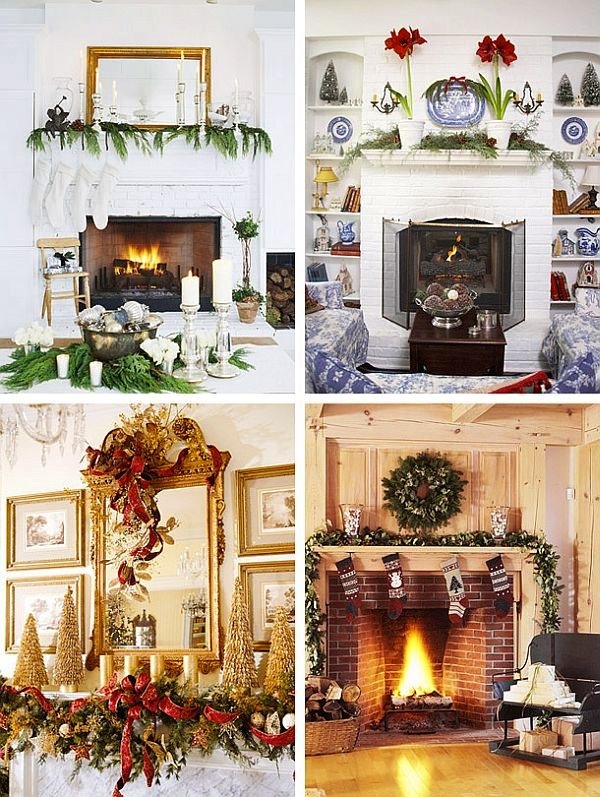 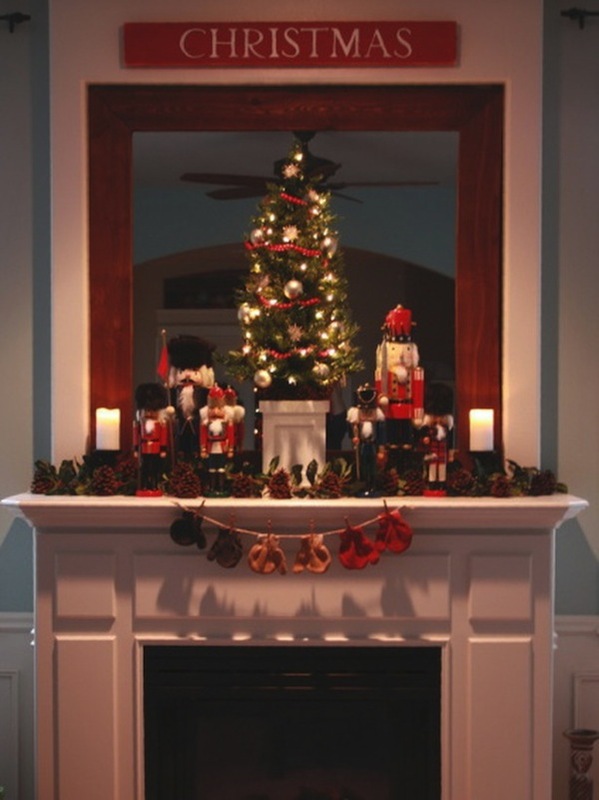 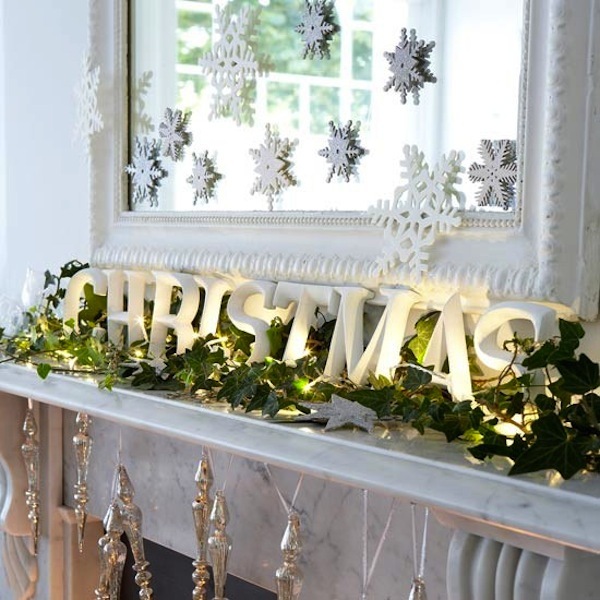 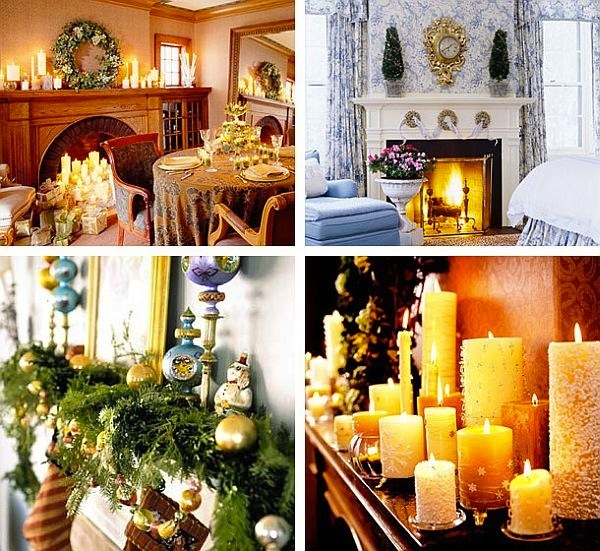 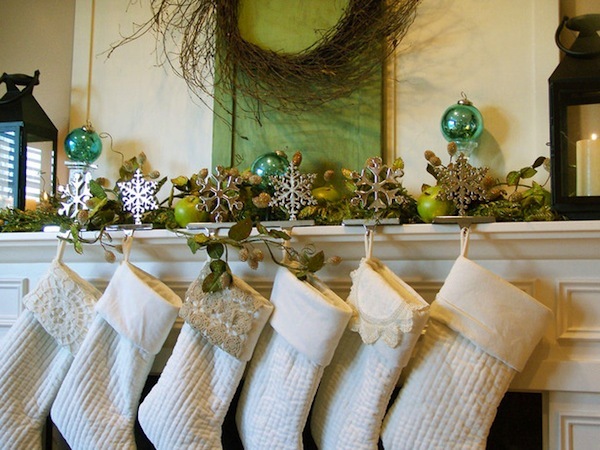 We showcase amazing ideas for Christmas mantel fireplace decoration. 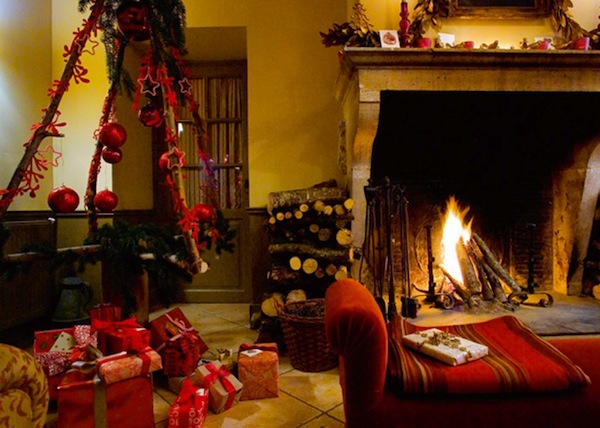 People love to decorate their houses in Christmas they usually uses the red color them of Santa Claus, more use of candles, bells, stars or green tree leafs So that your house looks get warm. 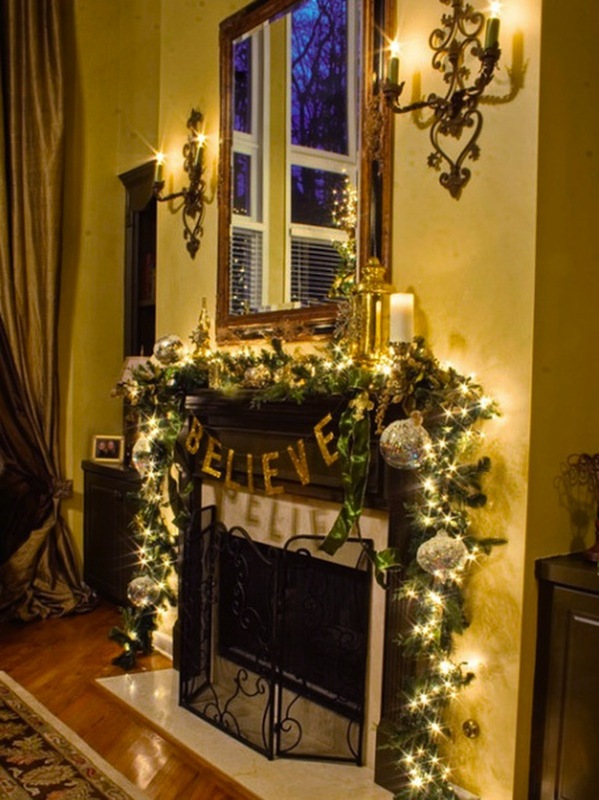 The sparkling of lights looks stunning in the night Christians enjoy this evening and for night they going to celebrate the party with cake donut muffins and champagne.